Their new 5 track EP showcases their jangly brand of 80’s-influenced pop, drenched in sunshine and built with glimmering guitar hooks. They maintain their upbeat and driving approach, keeping you smiling and on your toes as swift rhythms and angular arrangements speed on by. Even though they’re moving that fast, these songs stick to you long after they’re done, especially when a couple of them are under 2 minutes – multiple listens are rewarding. “Venetian Blinds” opens the EP with a dose of invigorating enegry, led by bright, wiry guitars and deep, nasally bass lines. Frontman Patrick Teal swoops in cleanly and playfully, cooing and howling over the blissful and chiming throb that opens the EP. “A Bell” starts with a calm breeze before riding out on a stomping rhythm as guitars shine and shimmer on top. Grooving bass lines add support and bounce along with their muffled and spring-loaded tone, proving that they make their sound work with only a few different but crucial elements. “Midnight Garden” bobs along without a care in the world, where guitars are perpetually glinting as they reflect the rays of the sun. 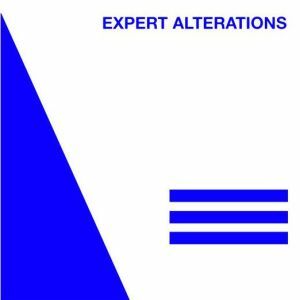 The wonky bass line offers the perfect clashing tones to the bright guitars, firmly pressing forward and keeping you in the heavenly tangle that is Expert Alterations. Listen to these two tracks from the EP right below, then snag your copy from Slumberland. PRE-ORDER the EP from Slumberland Records – drops June 1st ! 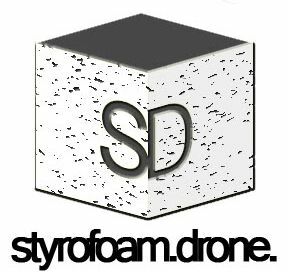 Posted on May 27, 2015 by styrofoamdronePosted in EP, ReviewsTagged Expert Alterations, garage rock, minimal, pop, Slumberland Records.